Curry powder blend is usually made at homes in Sri Lanka and therefore differs from area to area and house to house in the spices used and the blend ratio. The blend also differs for the type of curry it is used for. 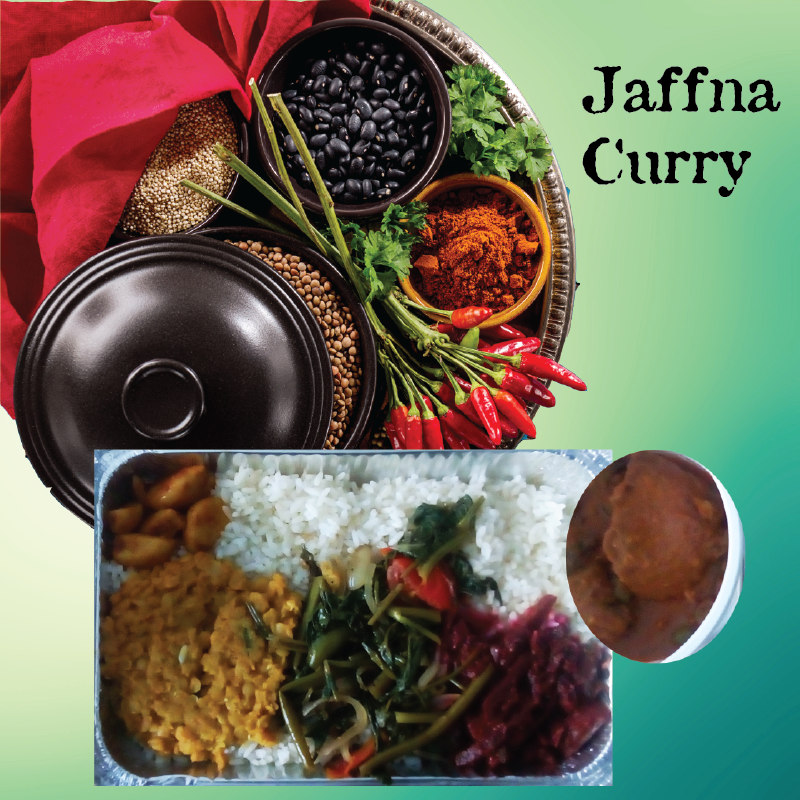 Jaffna curry is one of the most famous curry blends you can find in Sri Lanka. It is hard to tell the exact blend of the Jaffna Curry. But Roughly it is as follows. Jaffna Curry powder is used mostly in cooking fish. But it is also great with vegetables. Previous postRice and Curry, anyone? Next postWhy Oil Free eating is healthy?